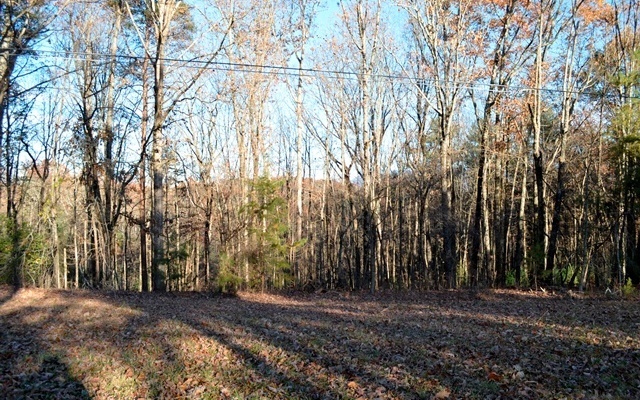 Gentle laying lawn along road frontage, with seasonal mountain views. 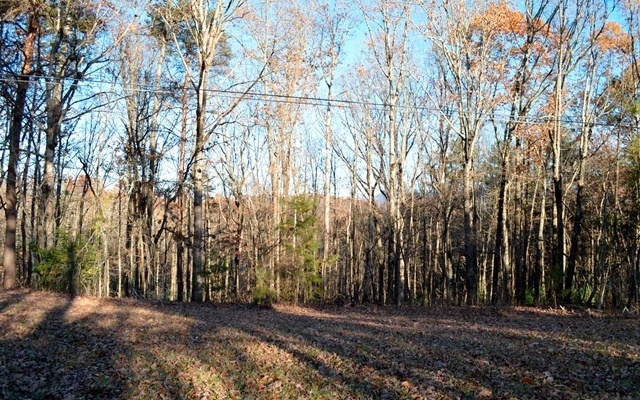 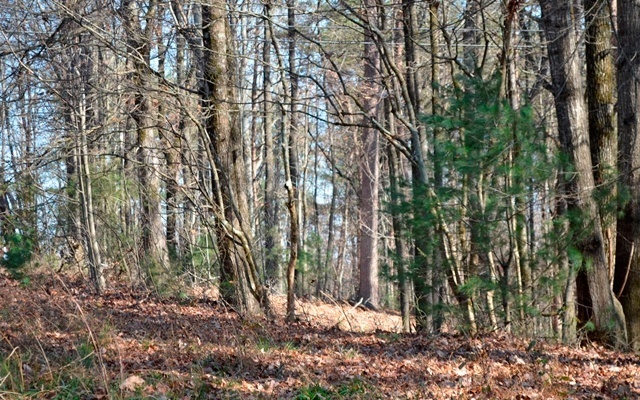 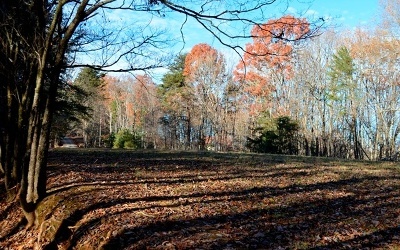 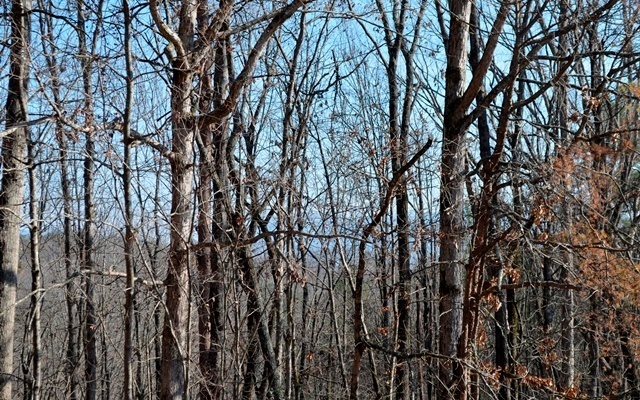 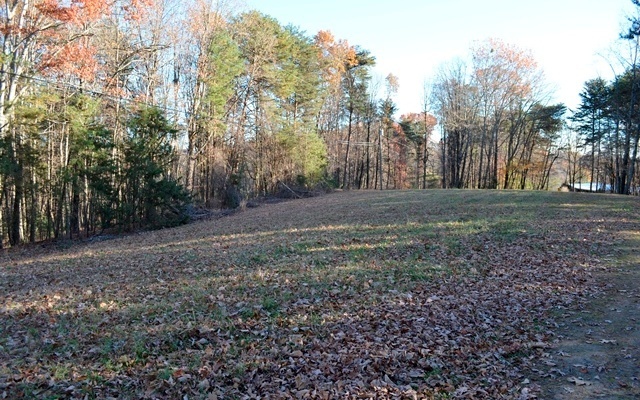 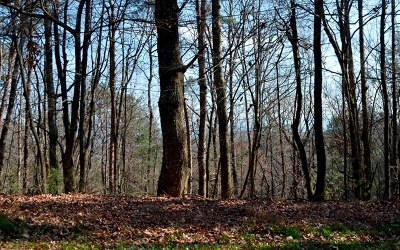 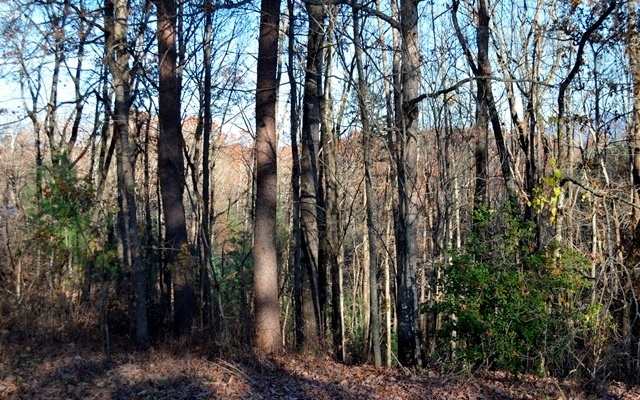 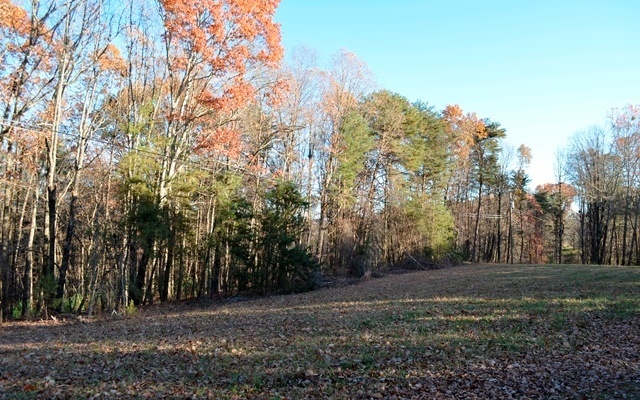 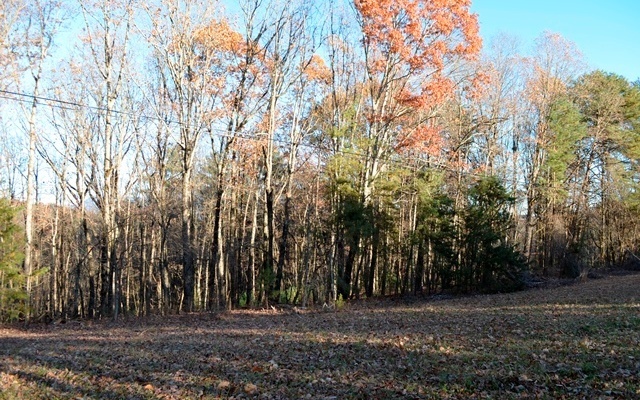 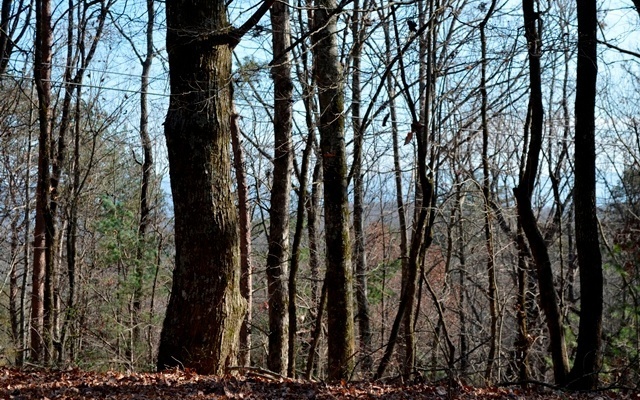 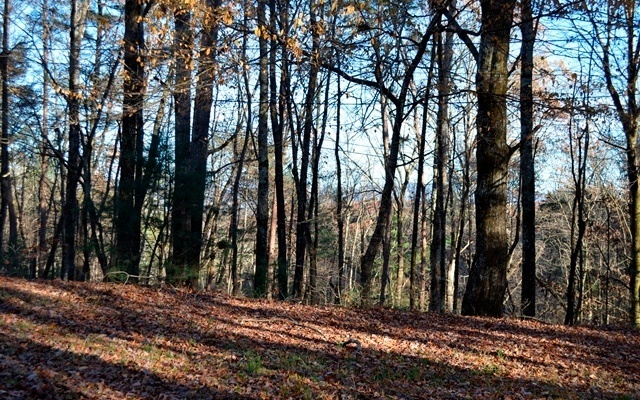 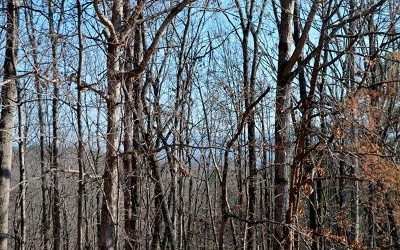 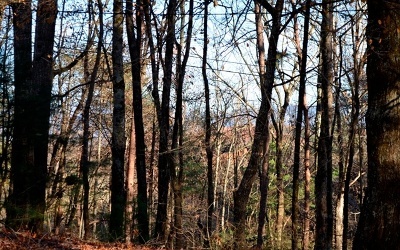 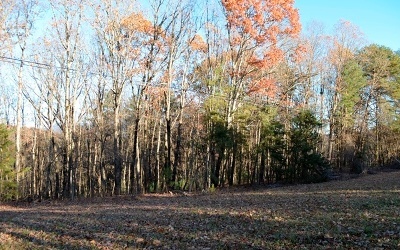 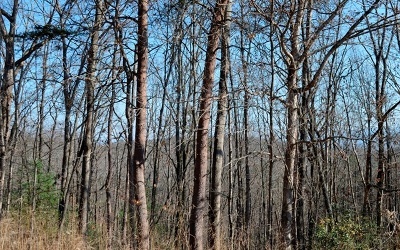 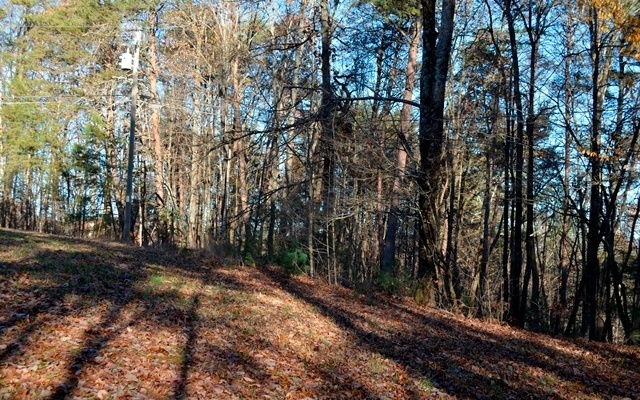 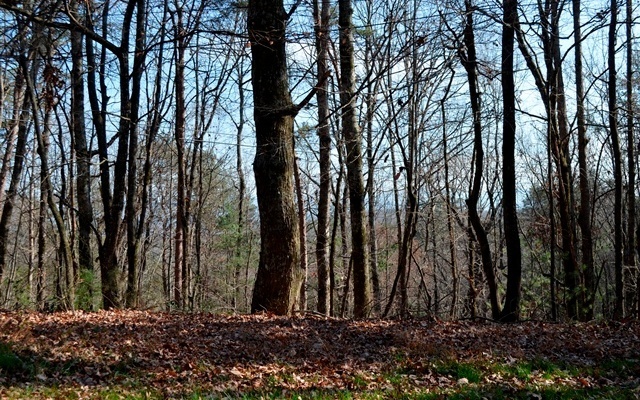 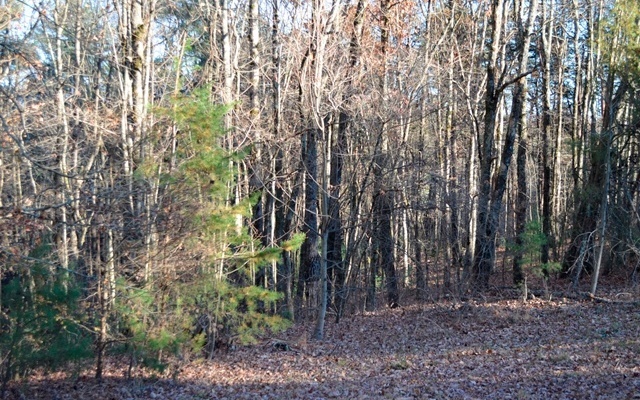 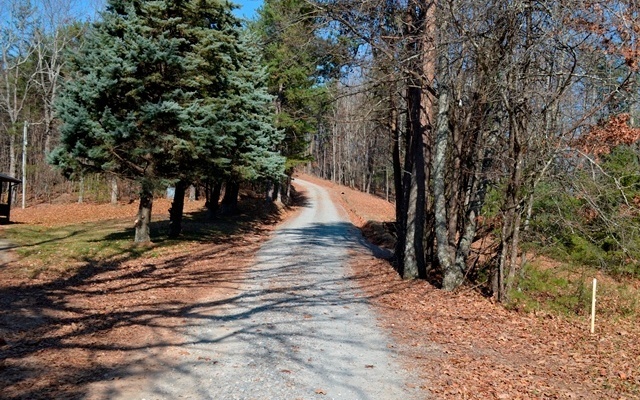 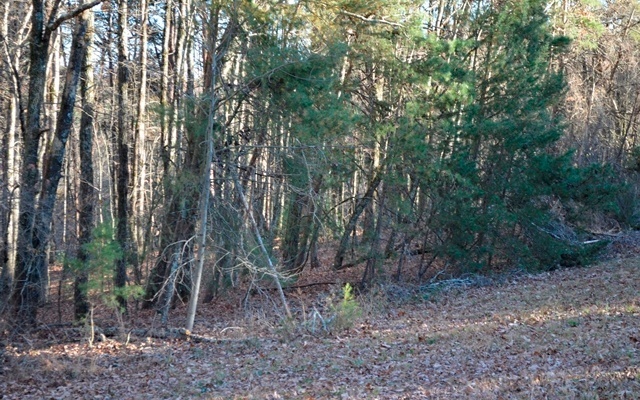 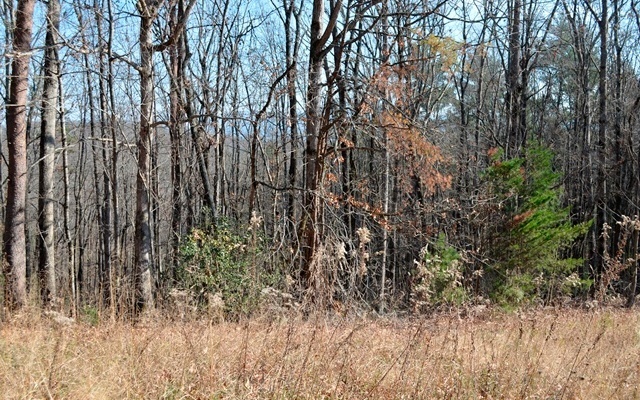 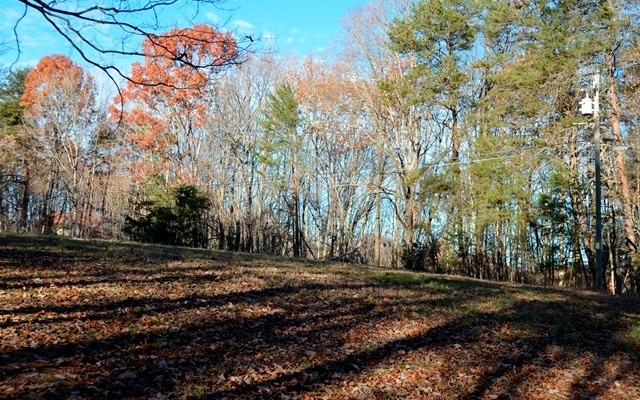 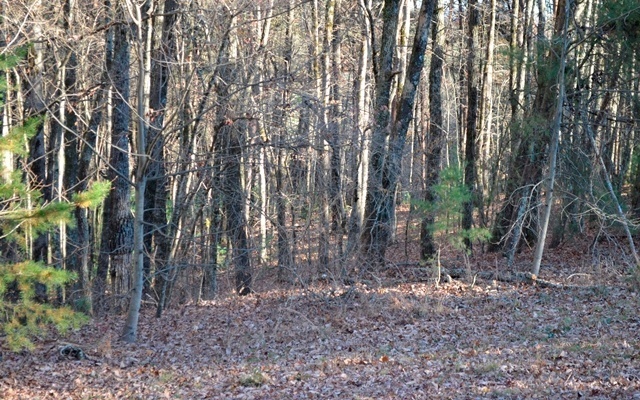 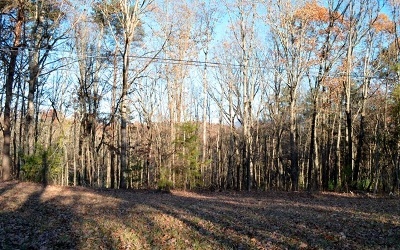 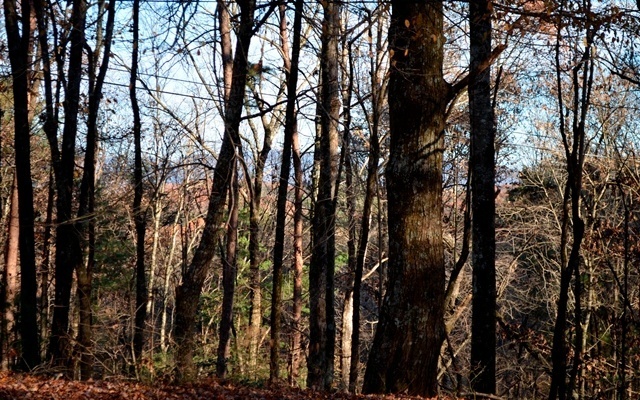 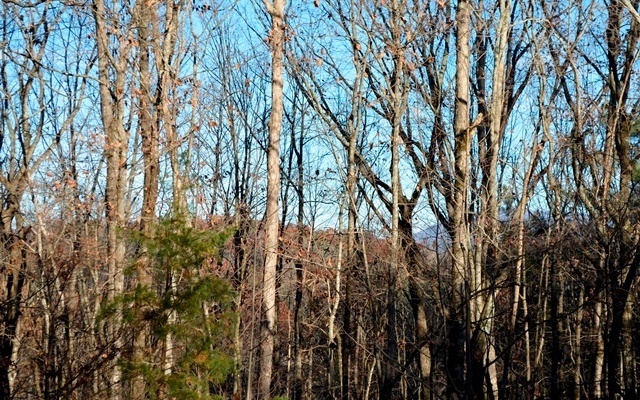 Wooded section has some gentle rolling terrain with some steep sections along the left side of property. 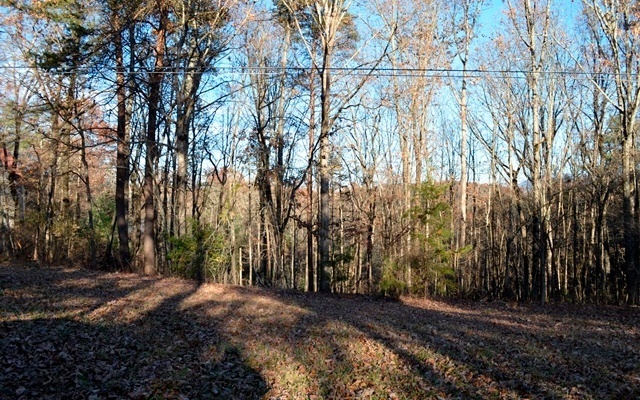 Close to town access, with no city water hook-up fees.